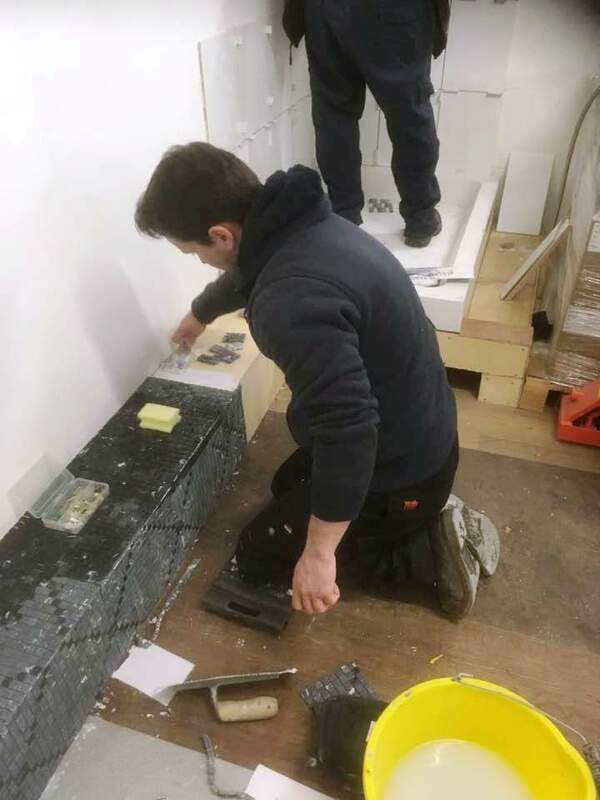 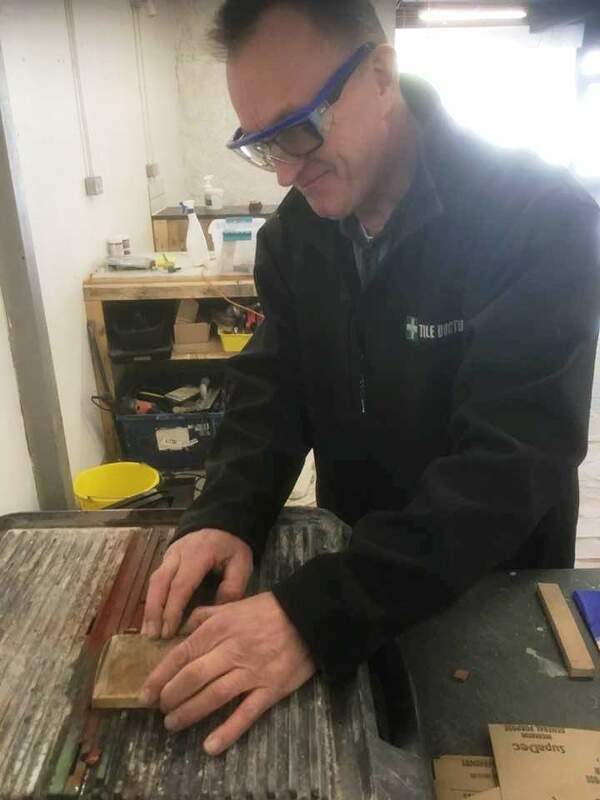 Tile Doctor offer a number of training courses at our new premises in Carnforth, Lancashire to those interested in Tile, Stone and Grout maintenance including a starter course and an advanced course for those wishing to work as full time Tile Doctors. 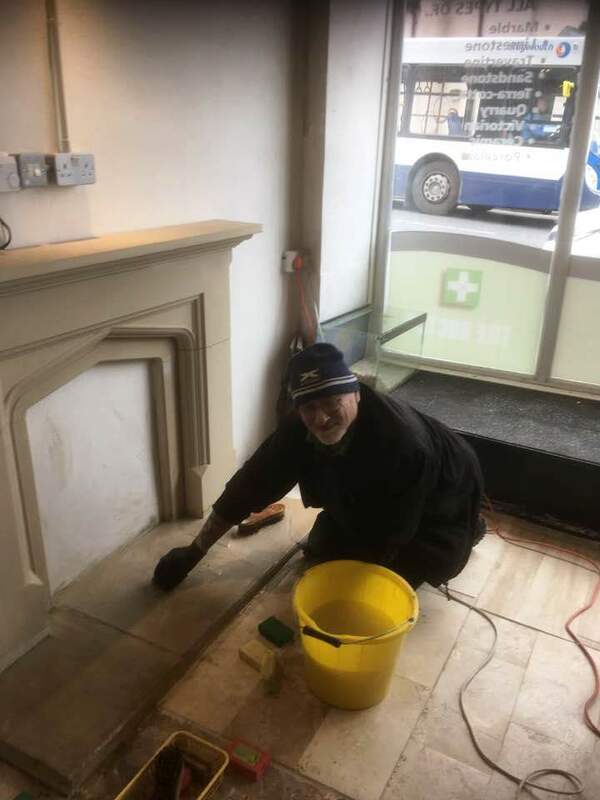 Repairing Scratch marks on Marble and Honed Stone Slate etc. Removing and Replacing Broken Victorian or Stone floor Tiles. 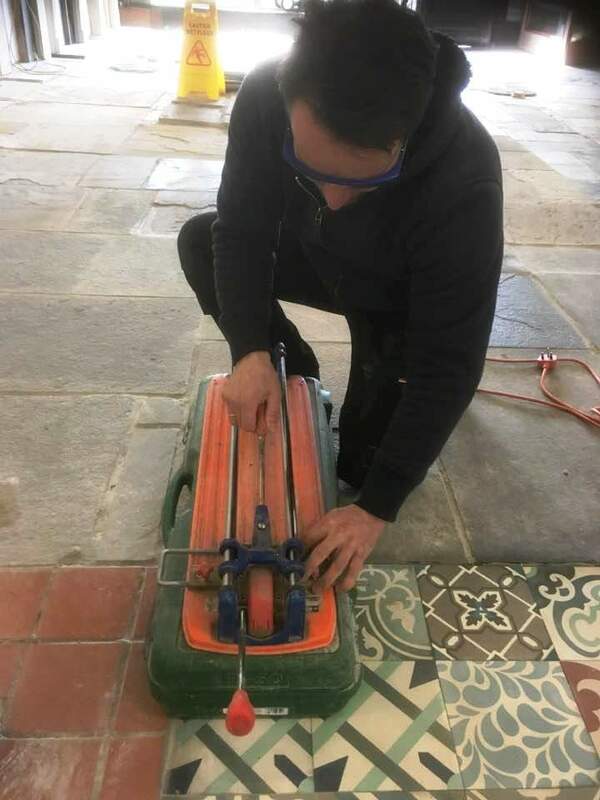 Resolving Lippage problems on Victorian tiled floors. 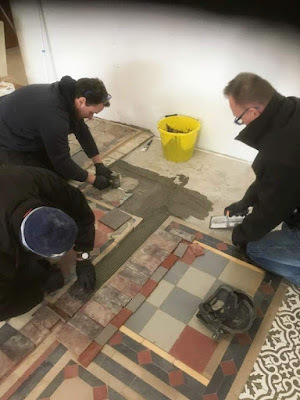 "Excellent course if your new to tiling and want to use the new system for Victorian restoration using diamond pads and other stone like slate etc. 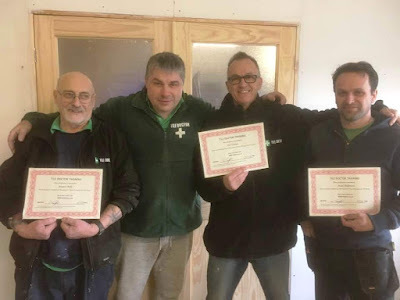 Thanks Russ.. David Carson 😊"